Well, after a long time of intensive searching I have managed to get this magnificent piece of Citizen history in particular and watches in general. 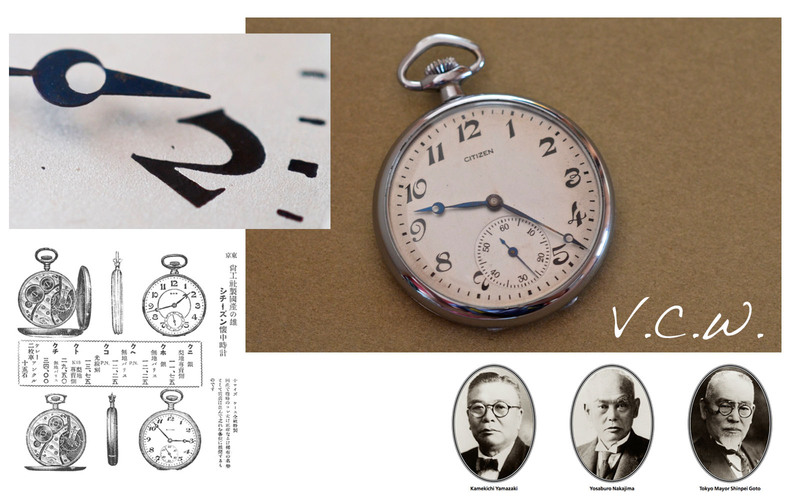 Around 1920,s Japan had a lot of Swiss and American made watches but one jeweler from Tokyo had the ambition to built cheaper, high quality Japanese pocket watches. He founded in 1918 the Shokosha Watch Research Institute. His name is Kamekichi Yamazaki. 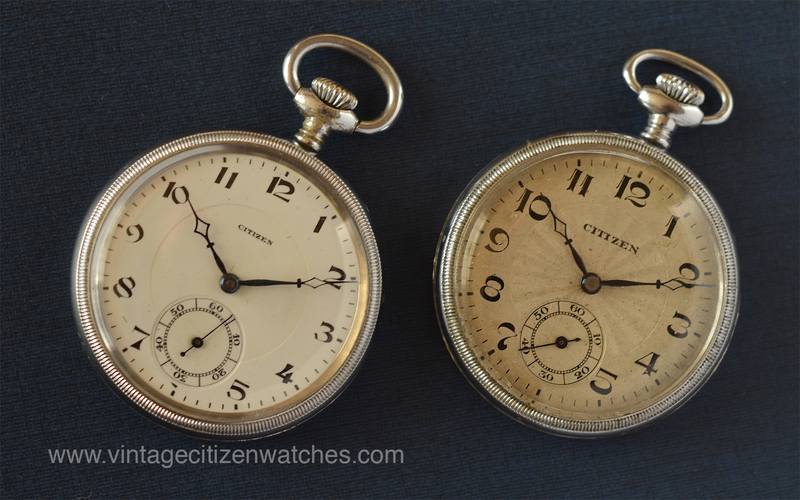 In 1924 the first Citizen was sold, using the Citizen calibre 16. The name Citizen was given to the watch by Tokyo Mayor Shinpei Goto, in conformity to his dream, a watch of high quality that every citizen could afford. The Emperor of Japan was (probably) the first to own this watch. He got this watch as a present and he was very impressed by it. He loved the style and the quality he experienced with this Japan made pocket timepiece. This is how one of the greatest watch stories was born! Well, back to the watch itself. The first impression when I got it was that it is a small one. 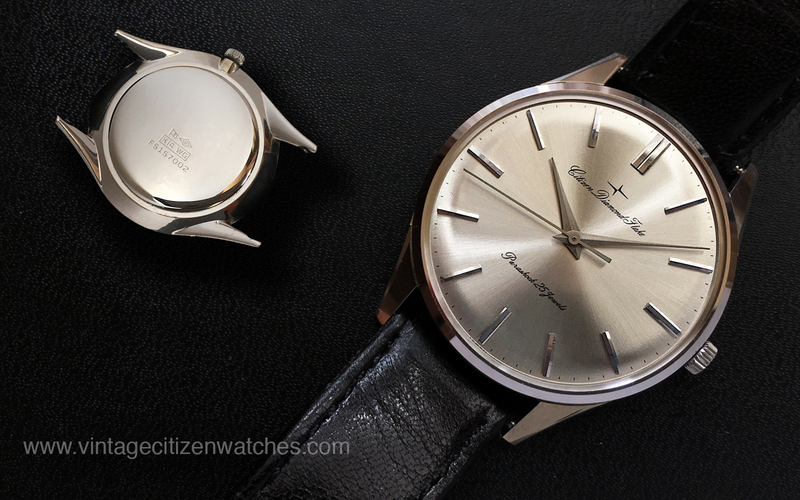 At only 40-41 mm diameter it is smaller than most of the modern wristwatches. 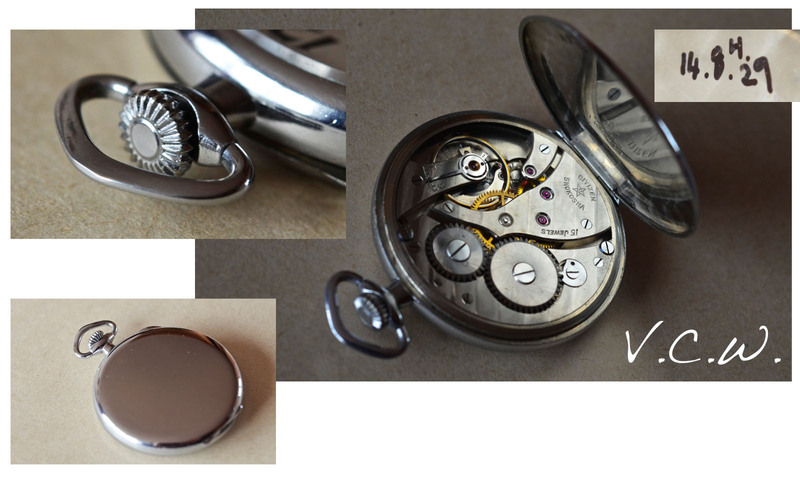 It is also very slim for a pocket watch. The more I look at it the more I like it. Perfect size, perfect proportions, lovely arabic numerals, the easy to operate 12 o clock winding crown… all perfect. The case is silver (I doubt the fact that is stainless steel but I see no place of corrosion or rust. In fact it is in close to mint condition after 90 years! 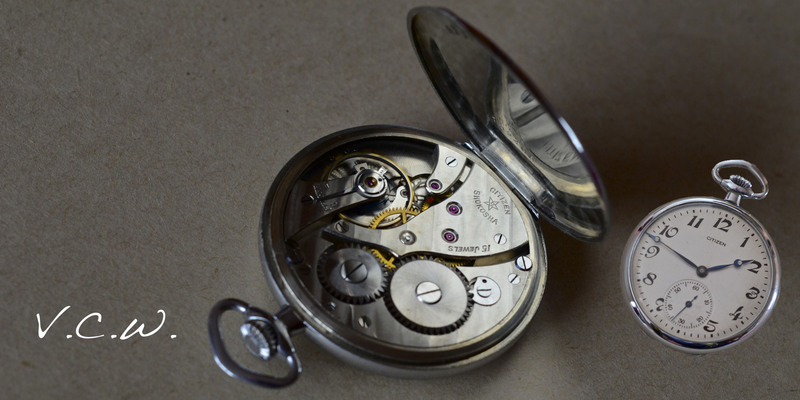 The caseback snaps perfectly into place and the hinge, that connects it to the watch, works flawlessly. The crystal seems to be made out of glass and it is slightly domed contrasting with the flat caseback. 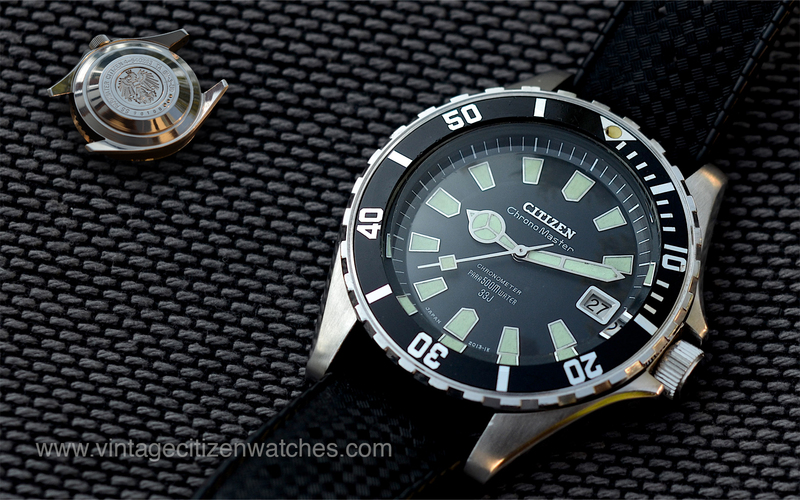 The movement is the famous Citizen calibre 16, clean, decorated and accurate. It has 15 jewels and it is signed Citizen Shokosha. The low serial no. dates this particular one as being made in the first years (1925-1926). The balance spring is blue, just like the classic shaped hands. The dial has an interesting particularity: looking at it from an angle it looks as the base color is black and the silver paint is applied leaving the numerals, the brand and the markings look engraved. 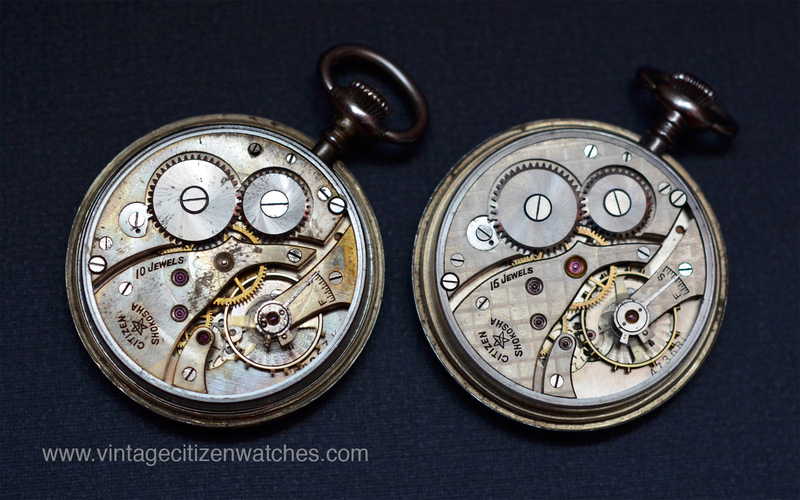 Adding a movement pic with of two more watches, one with 10J one with 15J. As you can see, the decoration is also different. By the way, the case is not hinged, so that is another interesting feature. All things considered this is a beautiful extremely well preserved piece of Citizen history. 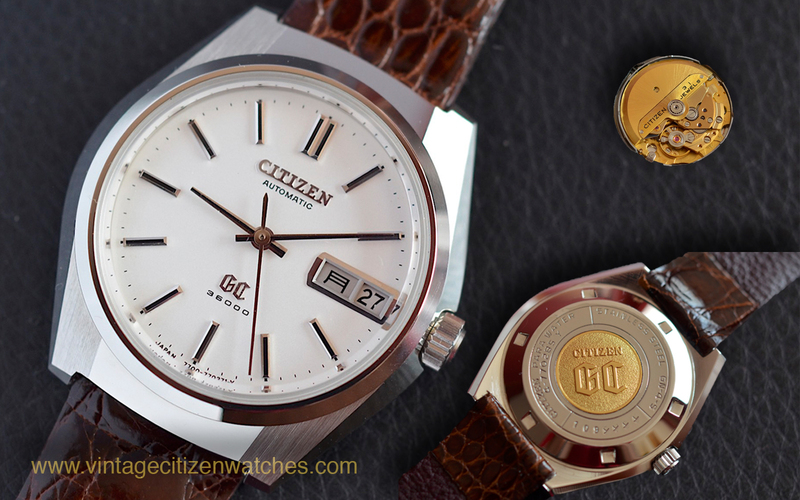 It makes me think: If this watch wouldn’t have been so great, Citizen would’t have lead the quarts revolution in the 80’s. 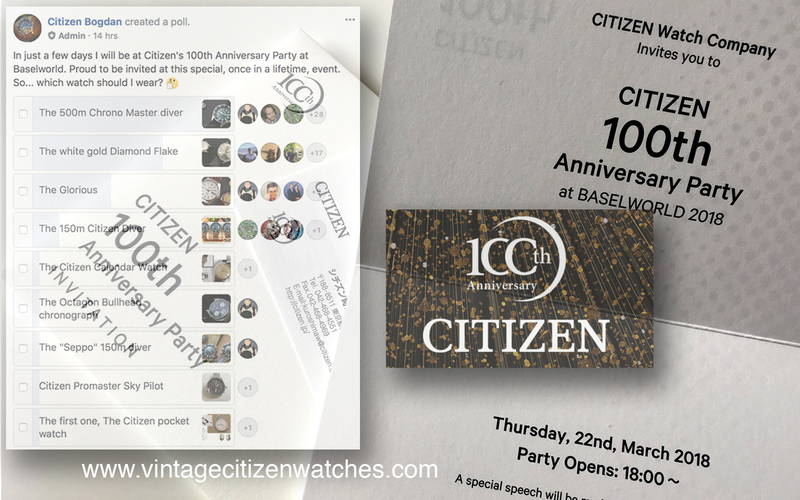 Lets imagine the watch world without Citizen… This watch made the global watch world what it is today!